The best weather in the USA as the clear desert breezes bring fresh air. 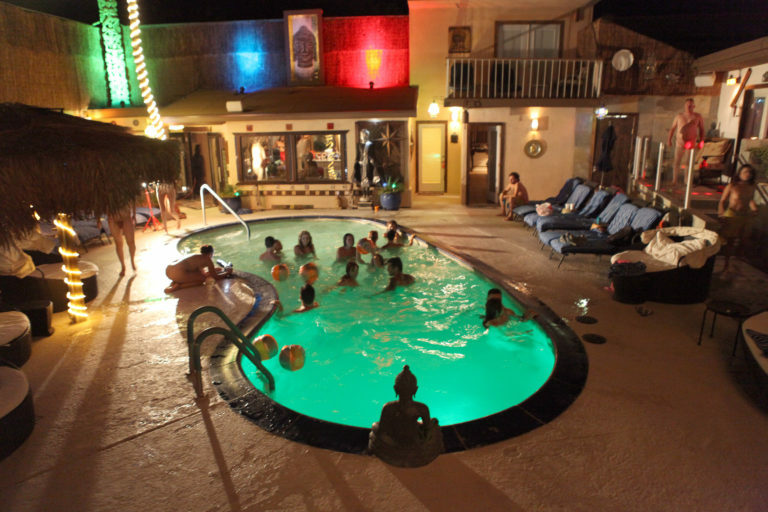 A destination where some of the purist curative mineral waters bubble from the earth use for centuries by Indians and now there for your usage.A short 90 minute drive from Greater Los Angeles – almost 2 hours from San Diego,and only 3.5 hours from the Las Vegas Strip. Incredible mountain views abound. 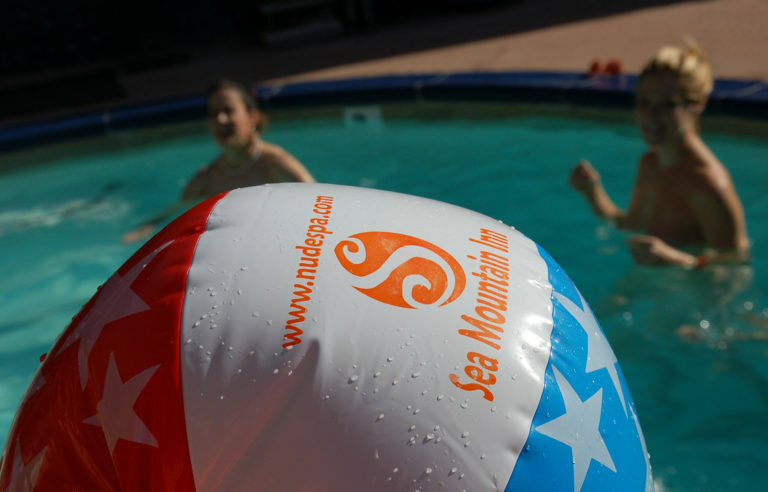 You can drive to the Pacific ocean in 90 minutes and even world class ski within 90 minutes of the adults only retreat the Sea Mountain Inn. 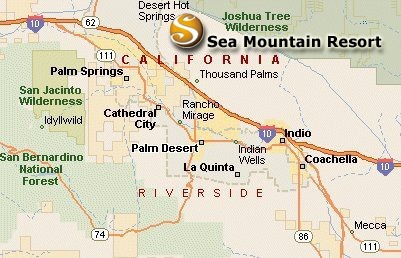 The Sea Mountain is only 20 minutes from the Palm Springs International airport. 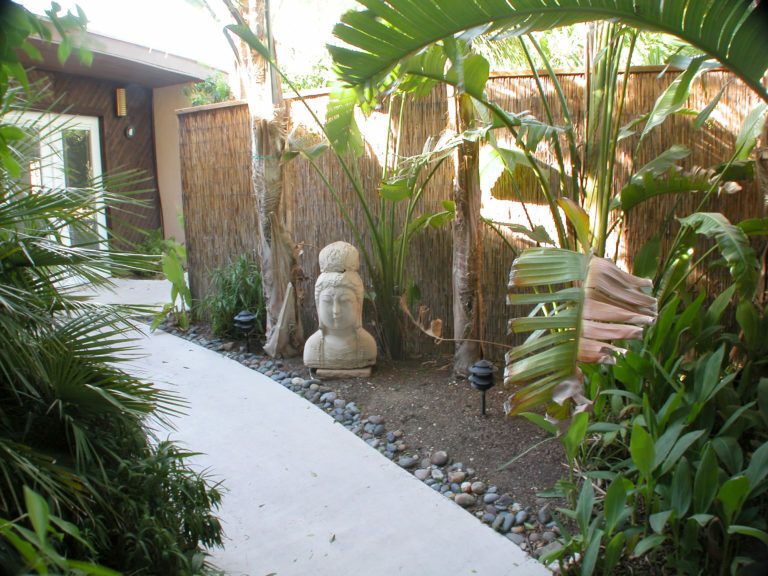 The Sea Mountain is only 10 minutes off the Palm Drive exit of the 10 Freeway. Private Car service available for airport pickup. 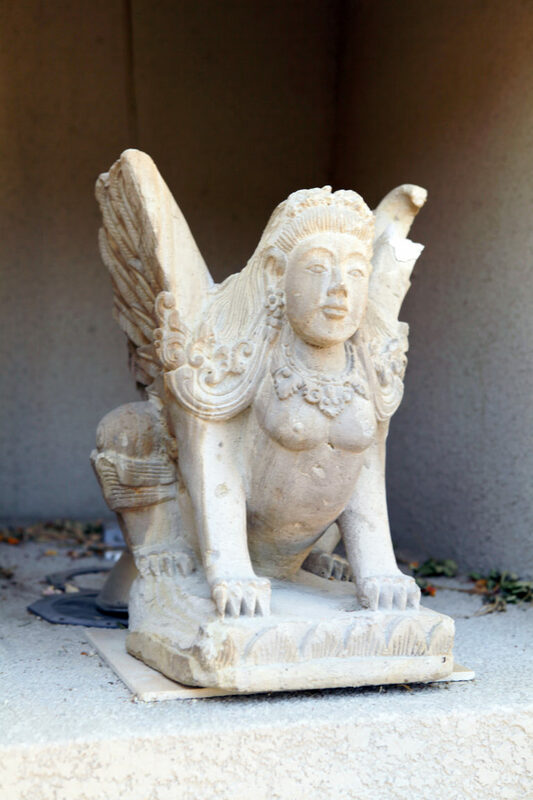 Private Jet service to Palm Springs available from most cities, USA and International locations. Limousine or Rolls Royce service available from airport locations. 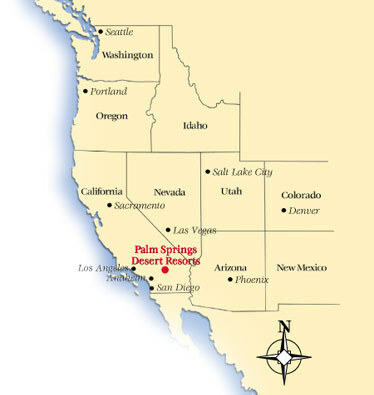 Palm Springs Regional Airport is approx. 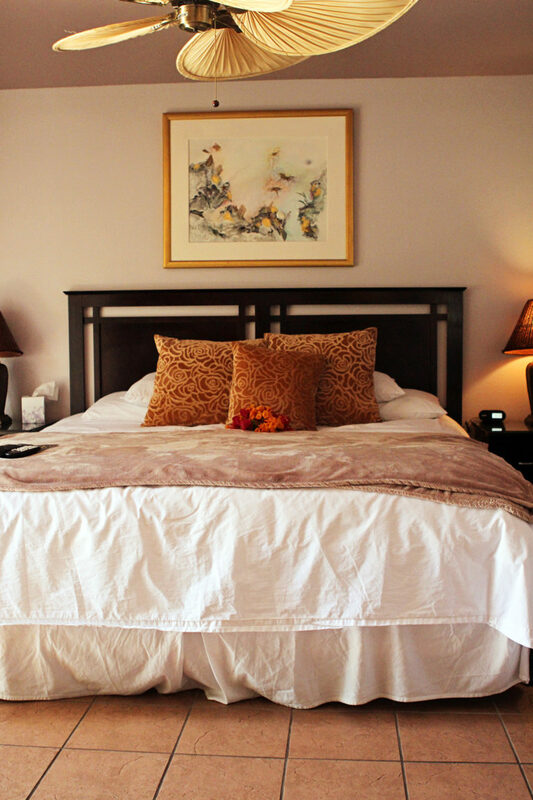 1 mile from the center of downtown and has excellent service from many known airlines. Here is some info you can use to book a flight to Palm Springs. And for all you golf enthusiasts!! Palm Springs Regional Airport is the only airport in the US with it’s very own putting green for passengers to enjoy before take off! Take Century Blvd to Interstate 405 North. 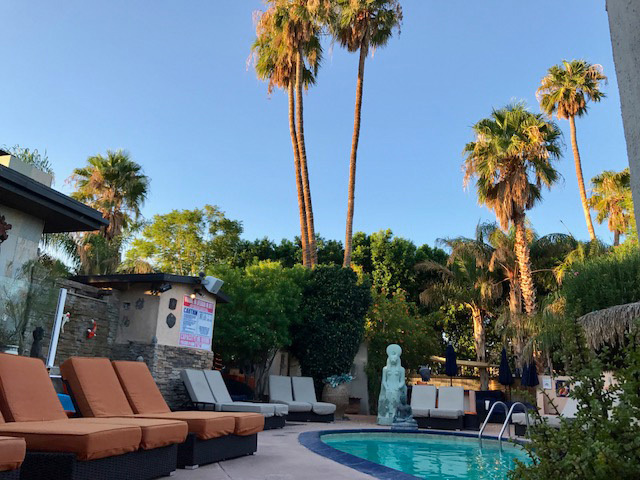 Flying in to Palm Springs is highly recommended and usually doesn’t cost any more than flying to a different airport. Here are some local rental car agencies to contact if needed.